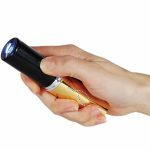 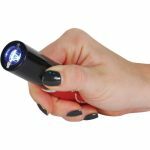 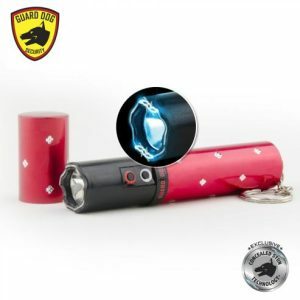 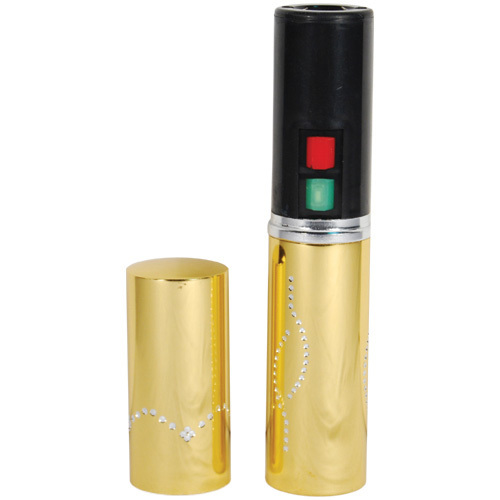 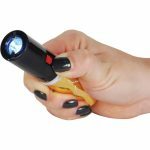 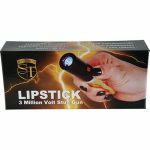 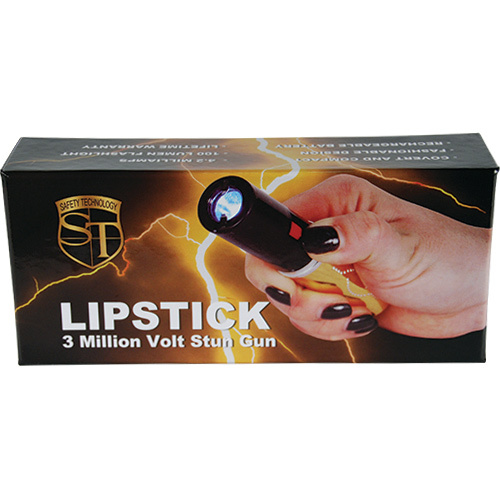 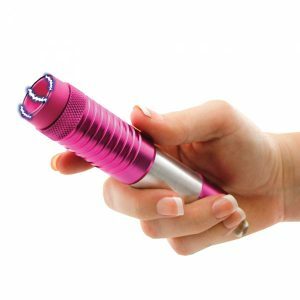 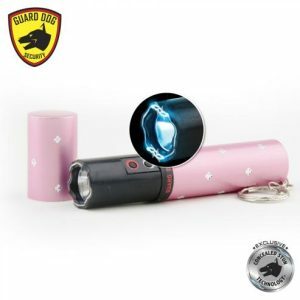 The STUN MASTER® 3 MILLION VOLT RECHARGEABLE LIPSTICK STUN GUN with FLASHLIGHT is secretly disguised as a decorative tube of lipstick and has 4.2 milliamps depending on the charge of the batteries. Its innovative design makes it one of the coolest things we have added to our product line in recent years. 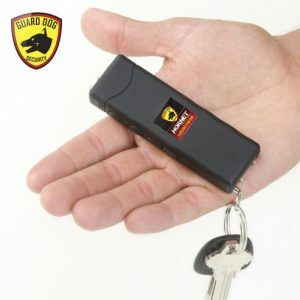 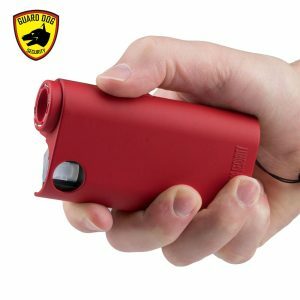 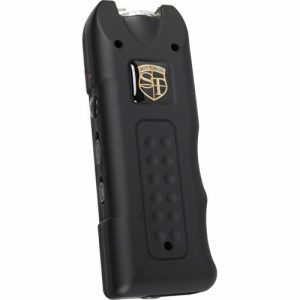 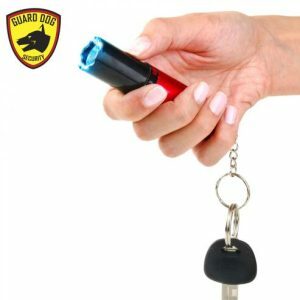 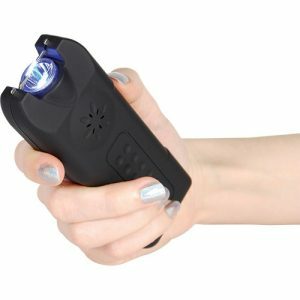 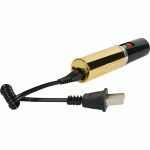 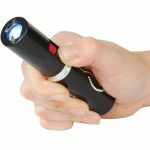 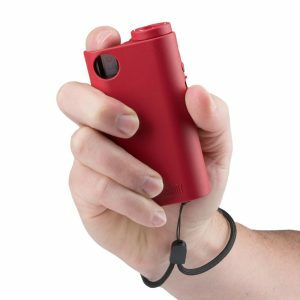 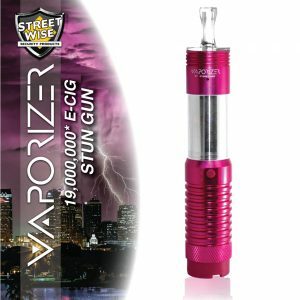 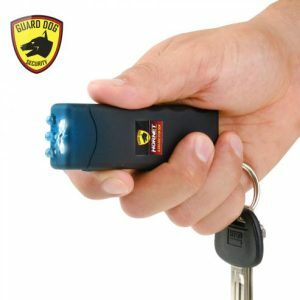 Its small size makes this stun gun unique and super portable. 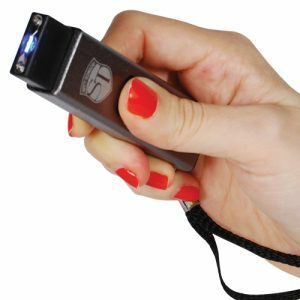 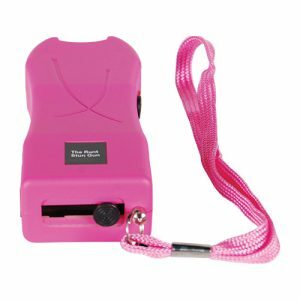 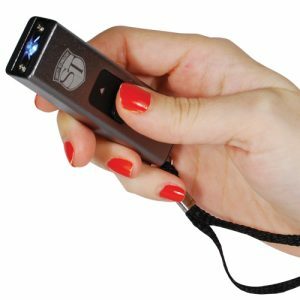 It’s only 5” tall, and whether you’re carrying an oversized purse or an evening clutch, this stun gun goes wherever you go… for your safety, convenience, and peace of mind. 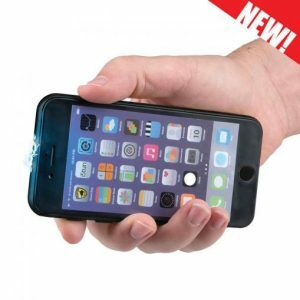 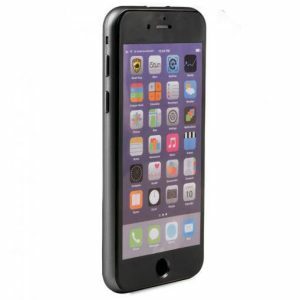 This little beauty is powered by a built-in rechargeable battery and includes a charging cable. Under the cap there are 2 buttons: one for the bright flashlight and one for the stun gun. 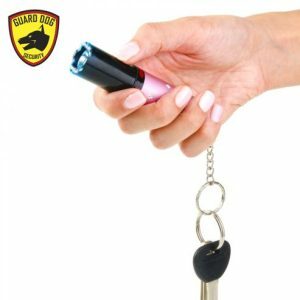 The compact dimensions are 5” x 1” and this baby will really surprise the heck out of the poor slob who messes with the lady carrying this.